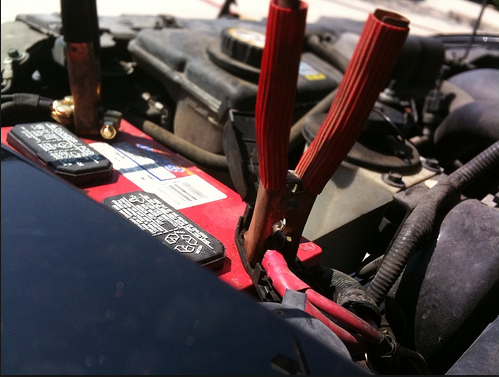 Sometimes it’s not obvious, but your battery could be aging and losing its spark, causing false starts and for your car to stall at a light. Whether your battery suddenly dies or you accidentally left the lights on too long, we can be out to your location quickly with jumper cables and fast work that will have you back on the road in no time. When you stall due to lack of battery power or can’t get your vehicle to turn over, we are the towing company to call. Many things can happen to you while you are on the road, and when you find yourself in one of these situations, Tow Truck of Milltown, NJ can have you fixed and on your way quickly. 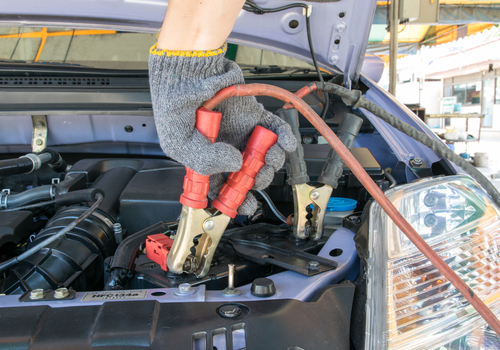 We offer a variety of services for any road trip hiccups such as battery jump starts, fuel delivery, and standard 24-hour roadside services. If the problem requires a visit to the mechanic, our towing service will get you there at a reasonable rate. We also offer accident towing in the unfortunate event an accident does occur to you. Whatever the case, we have the vehicle recovery services that get the job done. If you find yourself far from home with a flat tire or engine trouble, you can end up stranded. You are never alone in these stressful situations when you call Tow Truck of Milltown, NJ. Let us know your location and we will send one of our tow trucks to you with our roadside assistance service. We are available 24 hours a day, so no matter the problem we can be there to fix it and get you back on track. Let us get you on the road sooner no matter the time of day. Mild electrical work to fixing a flat fall under our roadside service. When your vehicle stops working, Tow Truck of Milltown, NJ is here! ​We Are a Reliable Towing Service Near You! We spend a large amount of our time on the road, and most people have had their car break down or run out of gas once or twice. These situations can be very stressful, and trying to find a reliable local towing service that also provides emergency roadside assistance only adds to the frustration. Tow Truck of Milltown NJ can have you and your family up and running again quickly with our 24 hour towing and vehicle recovery service. When you find yourself in the middle of nowhere and need a lift back to civilization, we are the wrecker towing company for you. Why Choose Tow Truck of Milltown, NJ? We are a local tow truck company born and raised here in Milltown that has been serving the Greater Middlesex area for years. We are a heavy duty towing company that can handle several different roadside situations that can leave you stranded and in need of quick, efficient service. Whether you are a semi-truck driver that slipped off the road or an SUV that needs a battery jump start, we have the tools and skill to get you back on the road in no time at all. We understand that you are in a stressful situation and deserve only the best care from your towing service. We treat all of our customers with respect and a friendly smile, so while we are getting ready to tow your vehicle back into town or dropping off fuel we meet all of your needs. Our heavy duty wrecker can handle any vehicle and even offers RV towing services to those with larger recreational vehicles that normal towing companies may not be able to handle. When you are in a bind and need a cheap towing service with friendly drivers that exceed your expectations, look no further than Tow Truck of Milltown, NJ. 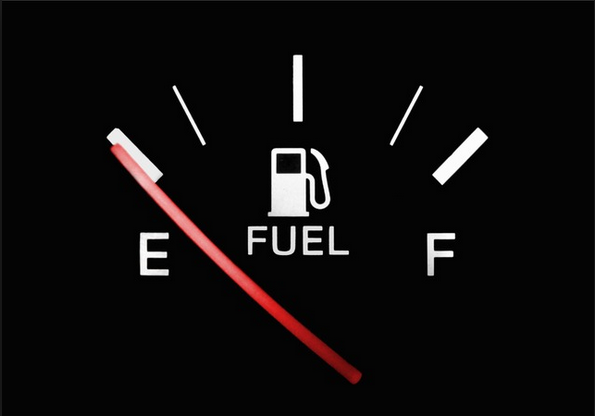 It happens to all of us; sometimes you are running behind schedule, and you set off before checking your vehicle to make sure you have enough gas in the tank. 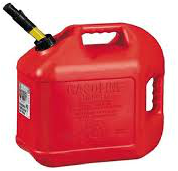 Don’t be embarrassed: give us a call and we can be there with the fuel you need to make it to a gas station! Our radius of service covers not only Milltown but also miles around in every direction, so if you are caught out in the middle of nowhere with no gasoline, we will bring it out to you day or night with our fuel delivery service. In the heat of the day staying hydrated is also important, so when you call and are waiting for us to arrive with your gasoline, don’t hesitate to ask for water as well! 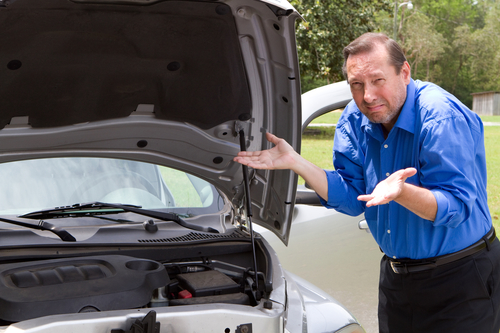 We take care of your vehicle and you, so don’t hesitate to ask when the gas light turns on! Unfortunately, accidents do happen, causing an emotional situation that no one wants to deal with, let alone worry about their vehicle. When you find yourself in one of these predicaments, call Tow Truck of Milltown, NJ. Our 24-hour emergency accident towing service can be on site quickly to handle your vehicle while you take care of yourself and your family. Our heavy duty wrecker can handle any vehicle, large or small so you can have one less thing to worry about after an accident. Vehicle recovery is simple with our flatbed towing service, so whether it’s your personal vehicle or a company truck we can get it out of the ditch and to your mechanic of choice quickly. Anything can happen when you are out on the road, and having a reliable towing service on hand can make a bad situation better. Don’t worry about your vehicle and call Tow Truck of Milltown, NJ for all of your vehicle recovery and roadside assistance needs. Our heavy towing wreckers are available 24/7 in any weather, so you aren’t left stranded in unfamiliar surroundings in a vehicle that isn’t working. For a reliable but cheap local towing service that can help you out of any circumstance, call Tow Truck of Milltown, NJ. Broke Down? Call us now. Out of Gas? Call Us Now Will be there in a jiffy. Battery dead? Oh No call us now will bring you a new one or we will jump you.